Starting a new blog or business is exciting for so many reasons. Even if friends and family don’t quite understand, you really are opening up a new chapter in your life. Along with this new chapter come a countless number of decisions. Which social media networks should I build a presence on? What should I do to get noticed? One of the biggest decisions that carries a lot of weight is whether you’ll choose a premade WordPress theme or work with a designer on a custom website. This decision can be a scary one. 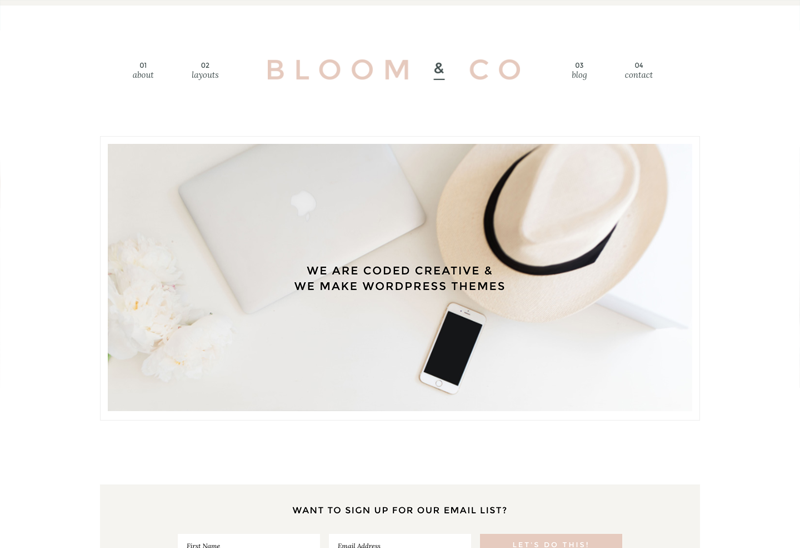 On one hand, choosing a premade theme is easier on the budget. 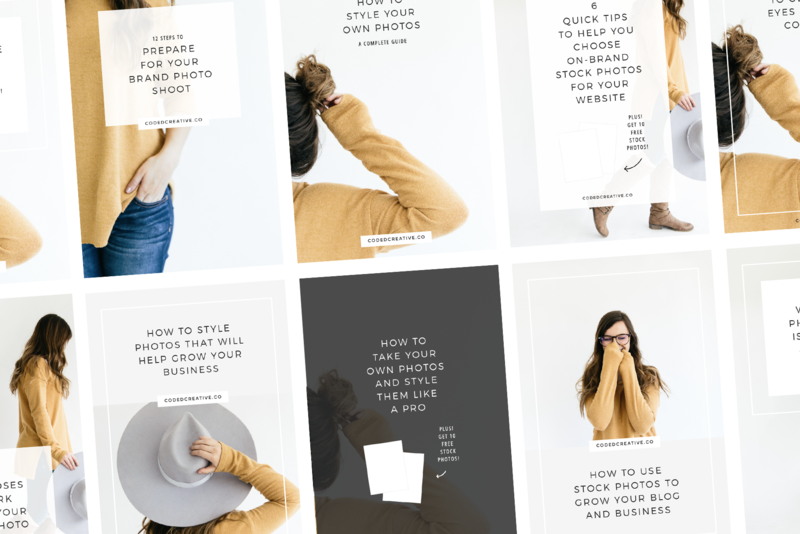 But on the other, working with a designer will get you something totally unique that’s built to support your blog and business goals. 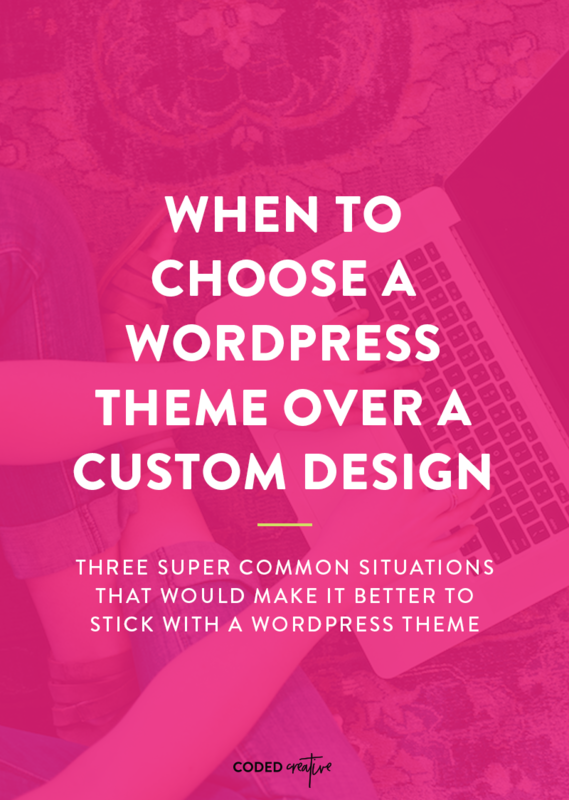 To make the decision less intimidating, we’re going over 3 ways to know when to choose a WordPress theme over a custom design. As hard as it is to say this, the new year is merely weeks away. Around this time of year we all start doing two things: slowing down to make time for what matters most to us and doing some thinking + planning on what we want to accomplish in the next 12 months. Kory here! As exciting as it is to start thinking about all of the possibilities of what can happen next year, it’s easy to get so wrapped up that we forget that this year isn’t over quite yet. Don’t worry, we’ve definitely been guilty of doing this, too. But, before you start creating a year long to do list (yep, I see you over there! ), it’s a great idea to take the last month of this year to make sure that we and our blogs are organized and optimized so can start 2017 off strong! 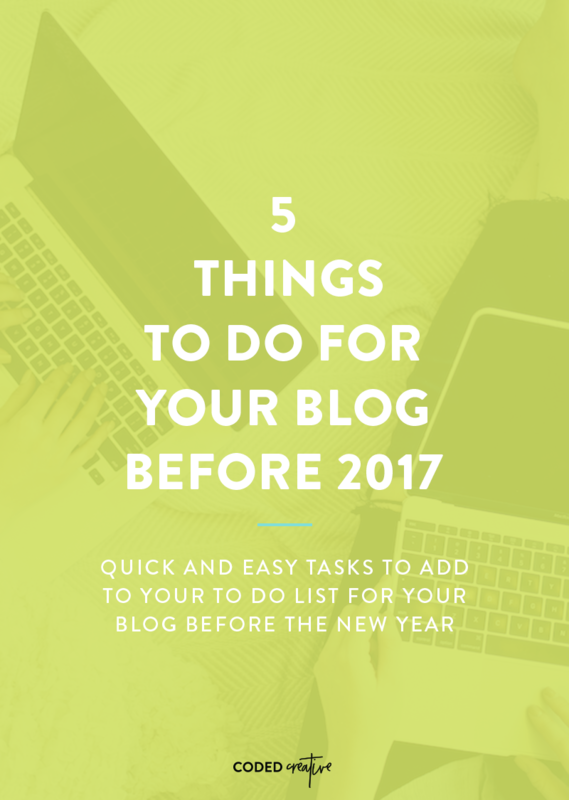 In today’s post, I’m going to share with you 5 simple tasks you can add to your to do list to help get your blog ready for the new year! A contact form is one of those little things that every website should have. A big part of running a successful online business is doing collaborations and communicating with your audience. Without a simple way for people to contact you, those things become much more difficult. Luckily, it’s easy (and free) to add a contact form on WordPress. There are several plugin choices, but here at Coded Creative we’re fans of the Ninja Forms plugin. There are paid add-ons for this plugin, but none are needed if you’re looking for a simple way for readers to reach out. 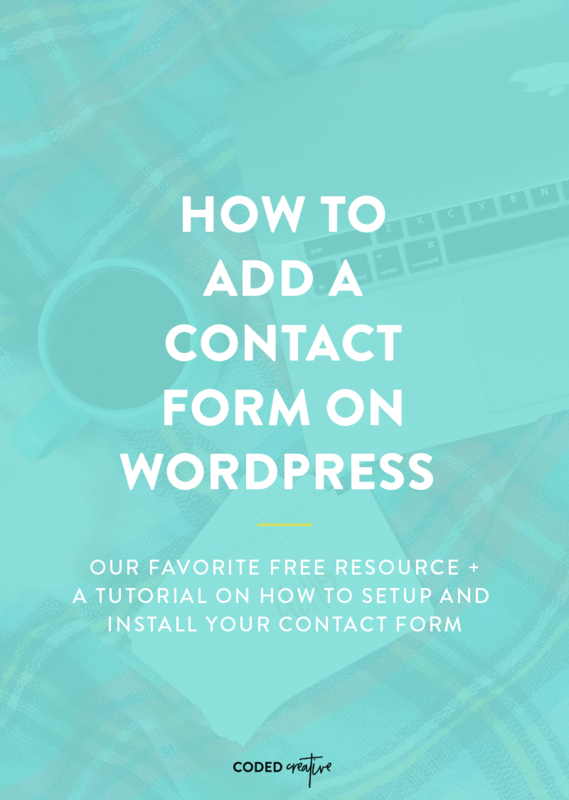 Learn to add a simple contact form on your WordPress blog for free! To start, go to Plugins > Add New and search for “Ninja Forms”. Install and activate the first result by The WP Ninjas. There are so many ways that you present your brand to your audience online. From your logo, branded stock photography, your graphics, and so much more – everything you’re putting online can build your brand’s recognition and reputation. Did you know that you can even carry that recognition into those social media updates where you share others’ content? Yep, and the way to do that is through a custom short URL. Kory here! If you’re not sure what a custom short URL is, if you’re using Bit.ly or Buffer to share your posts on social media, you’re probably familiar with the URL shorteners. Obviously, they shorten the super long links that we see around the web, but they’re super useful for tracking link analytics. It’s important to track your link analytics because you can get a better idea of what you should be sharing on social media and when! 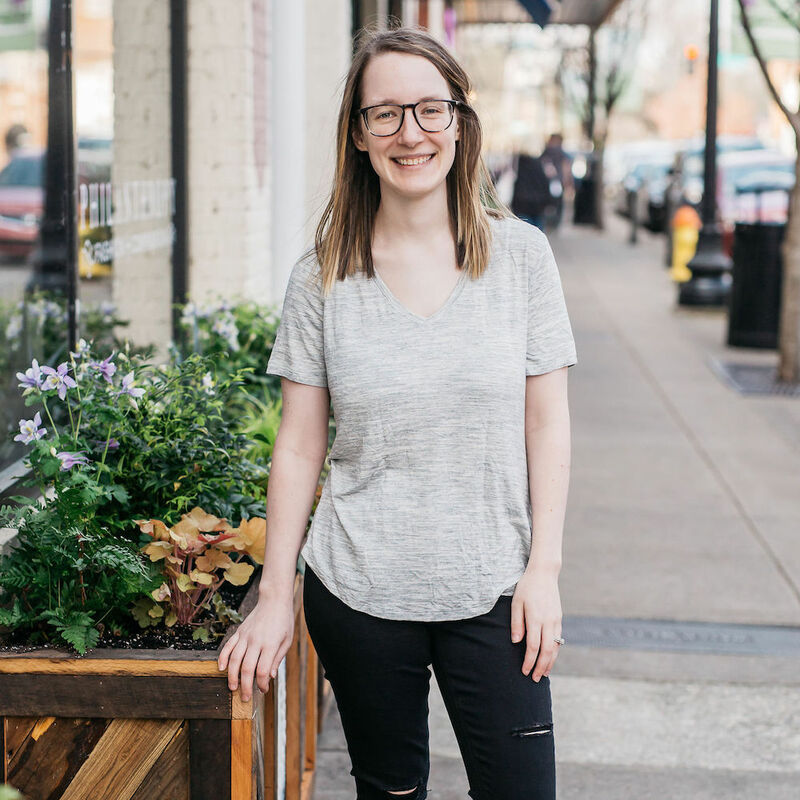 I love the idea of having a branded short URL because it not only is an additional way to carry your branding into your social media profiles, but it also helps my brand stand out since most people use the common URLS that most shorteners use. 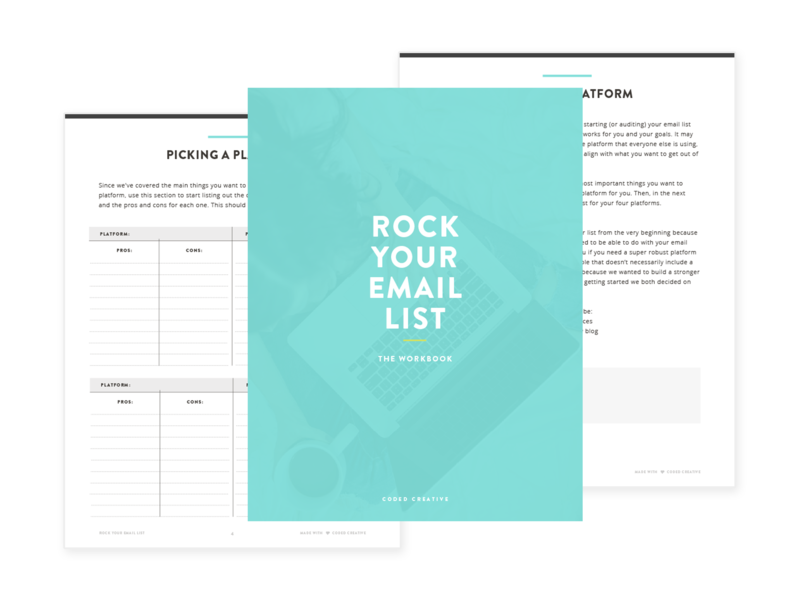 While there are major companies who have this feature as part of their brand, you don’t have to have a ton of money or a lot of technical knowledge to set one up for your blog. In fact, all you need is a couple of bucks to purchase your new domain and a few minutes to do the tech setup! 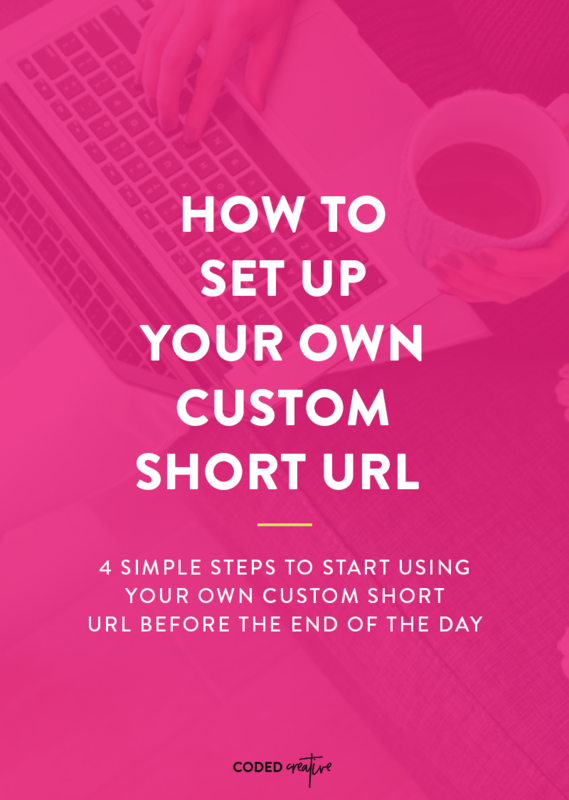 So today, I’m going to share with you the 4 simple steps you can take to setup your very own custom short URL and start using it before the end of the day!